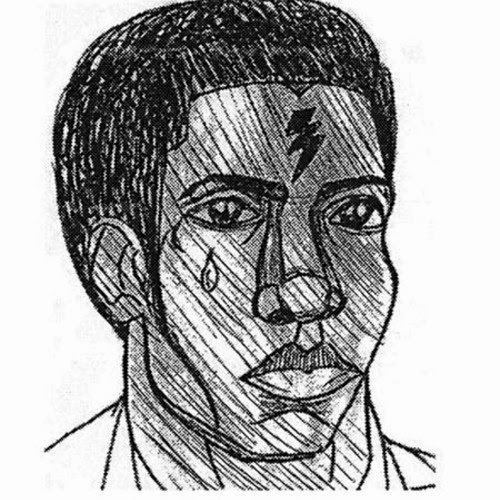 Willis Earl Beal is the best lo-fi gospel folk singer-songwriter you've never heard of. The formerly homeless, Chicago-based artist first made a name for himself with the release of an arresting debut LP, Acousmatic Sorcery, in 2012. After last year's distinctly more hi-fi No Body Knows, Beal has proven himself a force to be reckoned with. More recently, Beal had to cancel a European tour for reasons outside of his control, and as a "peace offering of sorts" he has released a free to download (hopefully) EP entitled A Place That Doesn't Exist. It's eclectic and grainy and all sorts of great. '"Babble On," an initial standout track, lilts like a lazy river. Sparse beats and acoustic guitar accompany Beal's voice, which ranges from forceful and strong to whisper quiet. Most of the dynamic range comes from Beal's singing, and this song really highlights what a magnificent vocalist he is.